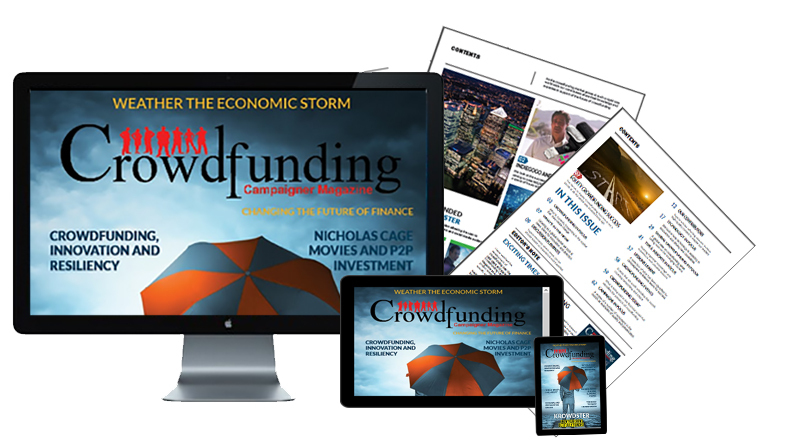 Crowdfunding – also known as online financing; is the power of the internet, used to fund projects and products. It’s a new way of getting funds and is very helpful for the young and creative people, who need funds to execute their ideas. The entertainment industry has been using this platform for many years and now, others have begun to use the internet for setting up their websites and taking online donations as well. According to current US law, it is illegal for a company to receive a payback on an investment unless it is approved by the SEC (Securities and Exchange Commission). In 2012, President Obama signed the JOBS (Jumpstart Our Business Startups) Act, which instructs the SEC to adopt rules for implementing a new exemption to allow crowdfunding. For now, until the SEC makes its policy, any sales of securities depending on crowdfunding exemption would be illegal. It is important to note that crowdfunding is only available for non-equity projects in the US. Funders give money to a project without getting profit in return. That’s what Kickstarter practices, and it has no legal issue. But, if you are raising money in exchange of something that gives you an opportunity to make more money at some point in the future (like an interest generating loan); then you are subjected to strict rules and regulations. 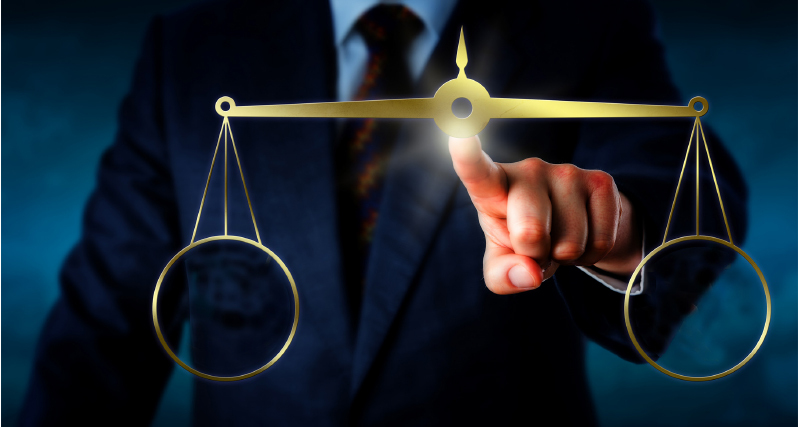 Business assets like patents, copy rights and service or trademarks have no substance, but have value of their own. Thus, protecting rights to an intellectual property is an important thing to consider while presenting a project to a crowdfunding site. Sometimes, people steal ideas from these pages or put up content originally produced by someone else. In these cases, lawsuits are conducted regarding the ownership of the original copyright. If you need to upload any content like images, video, artwork or music on a crowdfunding site, it is necessary that you have a license or copyright to use that content. It is also important to ensure that the site also helps protect the content that you own. 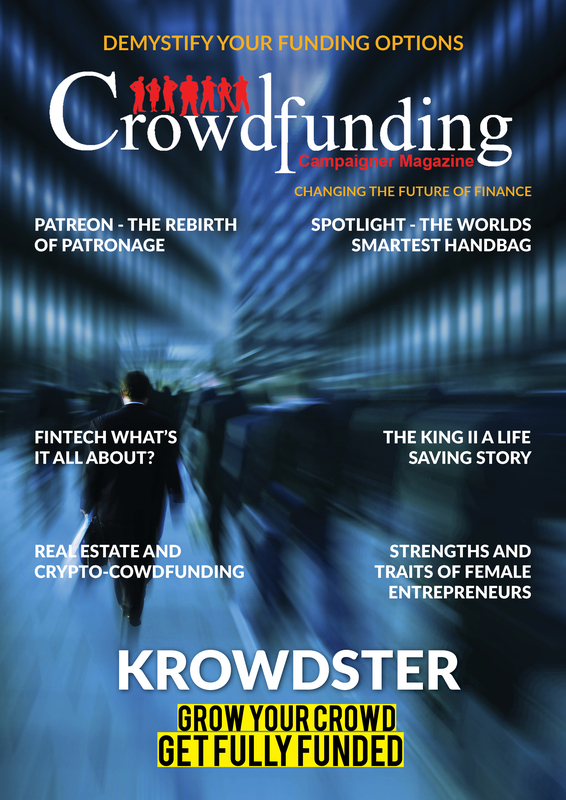 Though JOBS Act explicitly legalizes online equity crowdfunding, the conditions applied are most useful for those companies that need to raise tens to hundreds of thousand dollars from small investors. Existing rules and regulations regarding accredited investors are still the same for big companies with large venture capital financing. In order to crowdfund a project, you need to contact a registered broker-dealer or funding portal. The funding portal may not ask for an investment but simply provide educational material, take actions to avoid fraud and give a platform to the crowd so that they can discuss the project. If you consider the legal issues of crowdfunding discussed here before opting for the venture, it will help you to start up your own project successfully.